Every month we’re welcoming exciting new brands to the Student Beans family, across fashion, food, entertainment, travel and more. Here are some of the latest to partner with us to grow their student audience and revenue. The fast growing fashion brand from the H&M Group has partnered with Student Beans to offer a discount for in-store and online shoppers. Since its launch in 2013, & Other Stories has opened 46 stores in 12 countries, and has become a firm favourite with style bloggers and influencers. With the opening of our new Melbourne office just a few months away, our Australian team have been busy signing up some fantastic new Student Beans partners. One we’re very excited about is insta-famous fitness wear brand ECHT, who are offering verified Aussie students 10% off online orders. Prezzo is one of the most popular dining out chains in the UK, with restaurants across the country from Plymouth to Aberdeen. Italian food is a student staple, and Prezzo’s new Student Beans discount will ensure the restaurant is their first choice when they next feel like pizza or pasta. Rooster Teeth is a digital content brand with over 9.5 million YouTube subscribers, known for their web series, Let’s Play videos, podcasts and more. 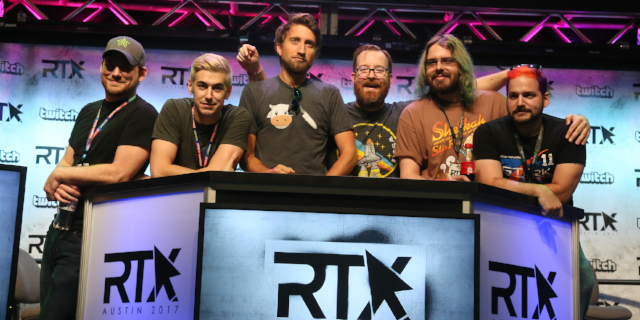 Their new partnership with Student Beans gives US students access to discounted tickets for their RTX Austin convention, a three-day event of gaming, animation and comedy. 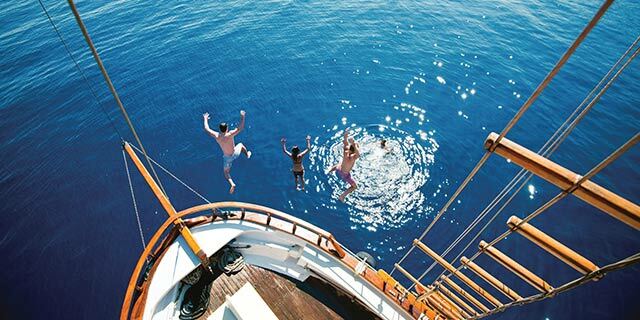 Contiki is the leading global youth travel company, offering 331 different tours in 58 countries. These group expeditions include a mix of sightseeing and activities, and are popular with students during their gap years and summer holidays. They are offering 10% off for Student Beans users in the UK and Ireland. Click here to find out more about partnering with Student Beans, and here to get in touch with our team to discuss your brand’s needs.